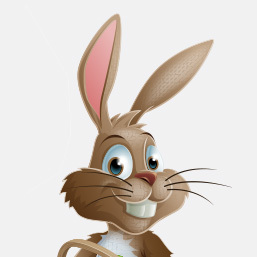 Central Shopping Centre Caroline Springs | Easter Fun @ Central! 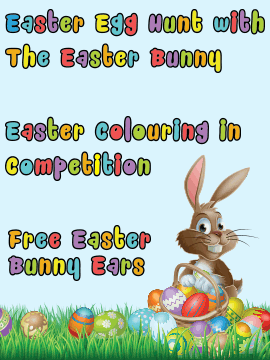 Central Shopping Centre are running three fantastic promotions this Easter! For full details, please visit our Promotions page.